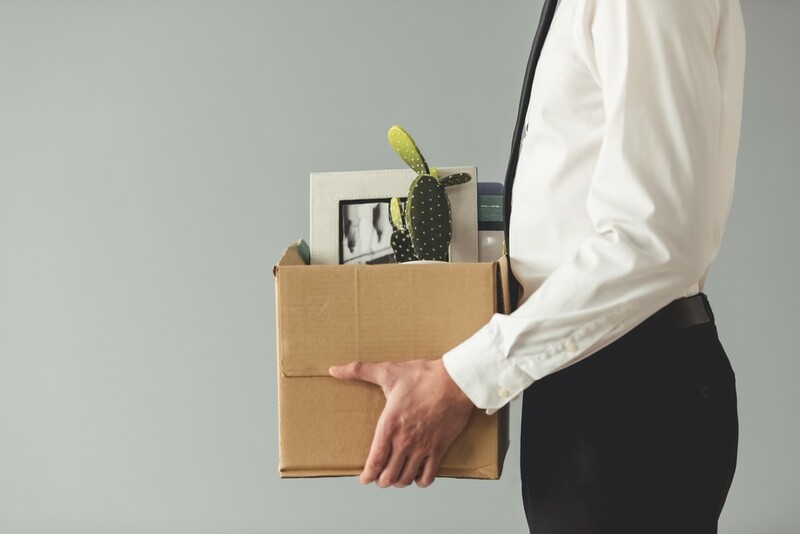 Being fired from a job can be a traumatic event. Obviously, this negative record would lead a prospective employer to scrutinize one’s resume even further. However, being fired does not mean the end of your career. Tempo.co has compiled four things to do to get a new job after such an unfortunate event. Blair Decembrele, a career expert at business and employment-oriented social networking platform LinkedIn, suggested those who had been laid off to showcase their skills, experiences as well as previous responsibilities. Highlight the things you can offer to the prospective employer and leave the bad experience behind.